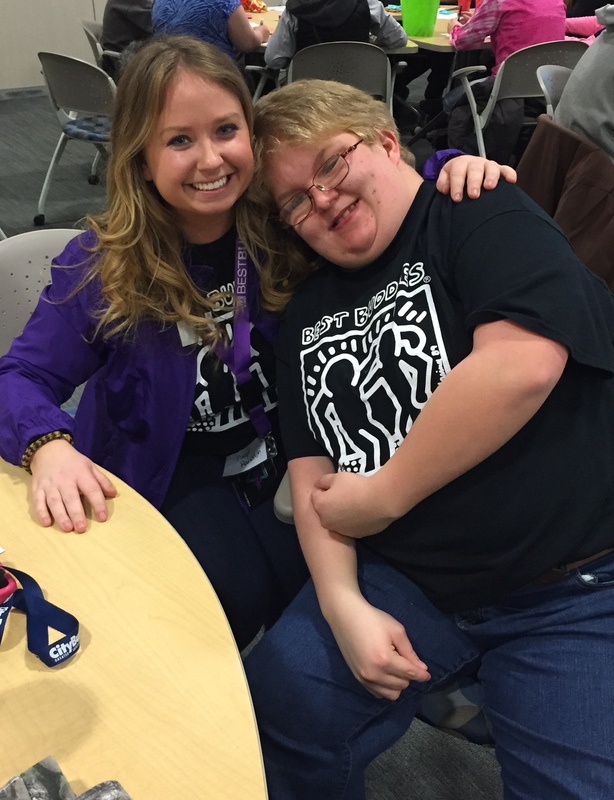 We are thrilled to introduce you to Lindsey and Jossel for our last Monday Mission Moment for Best Buddies Month 2015. Lindsey and Jossel have been matched in our e-Buddies program since 2013. e-Buddies is a Best Buddies e-mail pen-pal program that connects people all over the world with similar interests in one-to-one friendships. 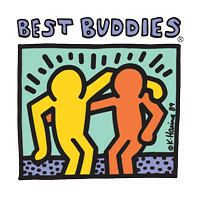 Tell us about your history with Best Buddies? We are excited to introduce you to the North Rockland High School (NRHS) Best Buddies chapter in Thiells, New York. NRHS Best Buddies is a Promoters program, committed to sharing the mission of Best Buddies and providing opportunities for inclusion and leadership to people with intellectual disabilities. Although the school does not make one-to-one matches, they are committed to providing opportunities for friendships for their peers with disabilities and raising awareness for the disability rights movement. NRHS Best Buddies has been making an impact in their community for two years and hopes to grow their involvement in the community. This year, they pooled their resources, time, and energy to develop their own “Stomp out the R-word” video, promoting an end to the use of the r-word for our annual Spread the Word to End the Word initiative. Please read more about the chapter’s commitment and passion and the difference they have made for Spread the Word Day this month! This interview was completed by Chapter President, Anyssa Evelyn; Officer Tarique Wilson; and Faculty Advisor, Gina Tedesco. In celebration of Best Buddies Month we will be showcasing outstanding volunteers, employers, and supporters of Best Buddies every Monday as part of our Monday Mission Moment series. We are excited to introduce you to Paige Randolph from the Purdue University chapter in West Lafayette, Indiana. Paige has been a volunteer with Best Buddies for eight years and is currently a senior who will be graduating in May with a nursing degree. Please enjoy reading about Paige and her dedication to Best Buddies!